NEW YORK (WABC) -- A flight attendant from Astoria who disappeared from her workplace has been found dead. 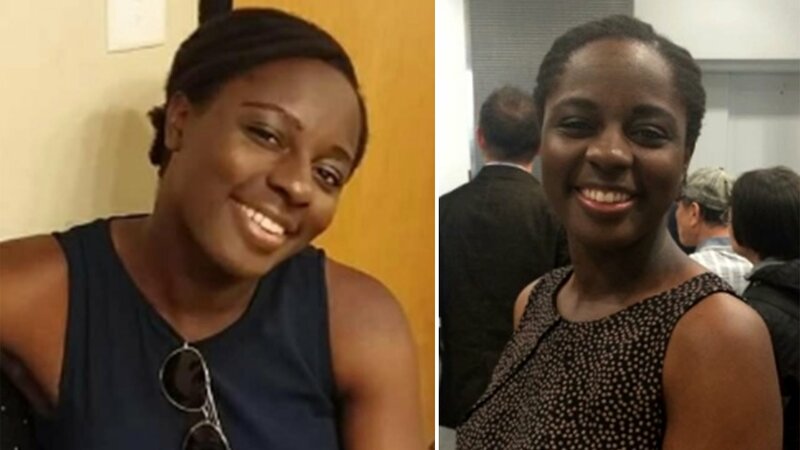 The remains of Sierra Shields, 30, were discovered Wednesday afternoon at at Riker's Island West. Shields had last been seen Thursday, January 14th at noon at LaGuardia Airport, where she worked. Shields' father, Chris Shields, told Eyewitness News that his daughter showed signs of distress that were "out of character" when talking with family members the previous week. They had also set up a Facebook group, and are using the hashtag #FindSierraNYC on social media. Anyone with information is asked to contact the NYPD at 800-577-TIPS.